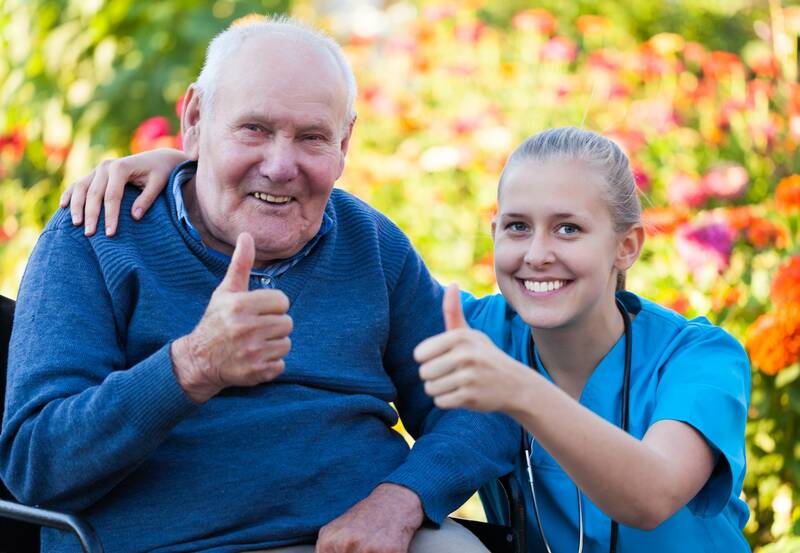 Home Care Industry Jobs are Booming! Needless to say the Senior Care / Home Care industry is a booming. Thousands of people are turning 65 daily; life expectancy is growing along with rapid advancement in medicine. Career Builder recently did a study examining the fastest growing demand for certain jobs in the next few years and Home Care Services ranked as one of the highest! Age In Place Home care has been aggressively hiring staff to help support our rapid growth and by the looks of things will not be slowing down anytime soon. Quality Caregivers and Business Development Associates will always be a key component to add growth to a Home Care business. “When compared to other industries, home health care is the fourth-hottest industry for job growth over the next five years, according to a recent report from CareerBuilder. The study, which analyzes industries expected to add jobs at an accelerated pace from 2014 to 2019, is based on data from Economic Modeling Specialists Intl., CareerBuilder’s labor market analysis arm that pulls data from over 90 national and state employment resources.